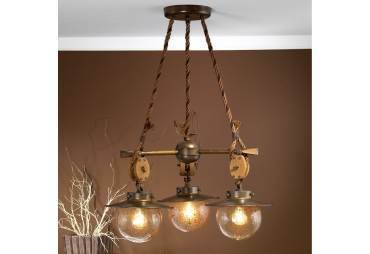 Spokes suspended by rigging, the Cadernal Collection has three industrial style lights with brown spider glass globes suspended from the rigging and pulleys. 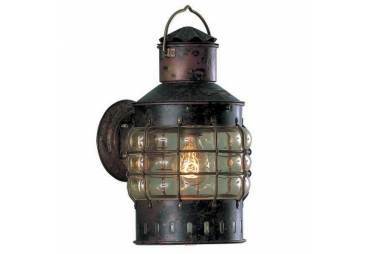 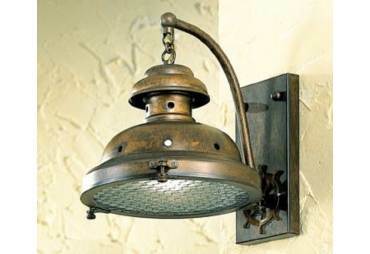 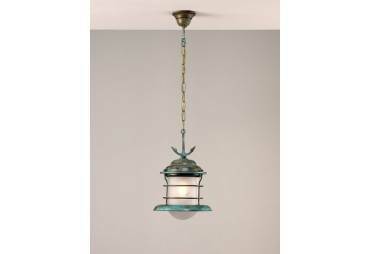 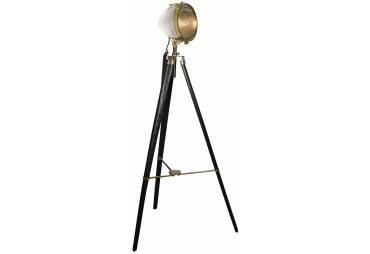 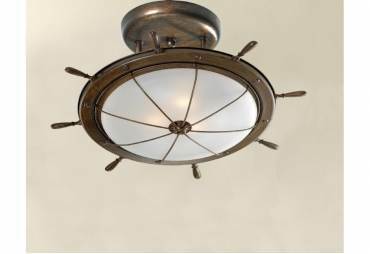 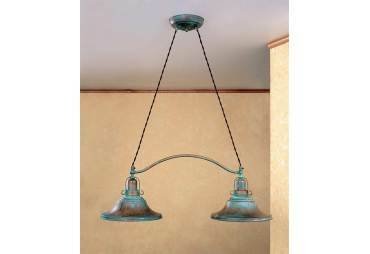 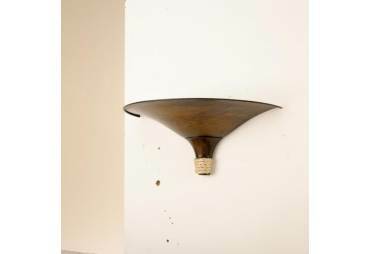 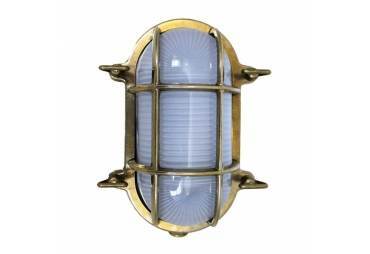 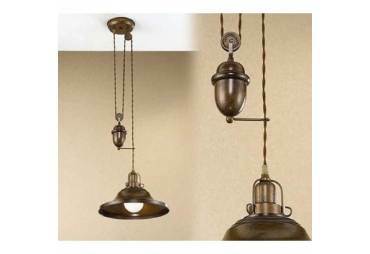 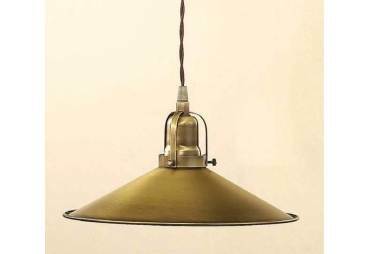 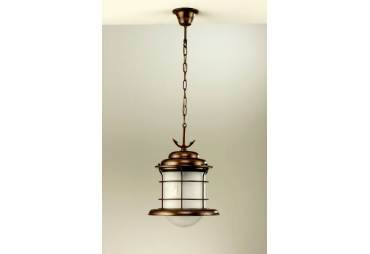 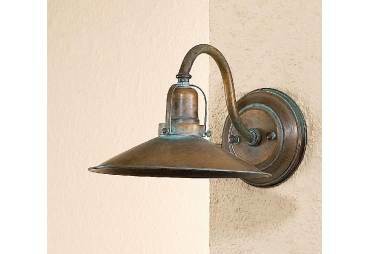 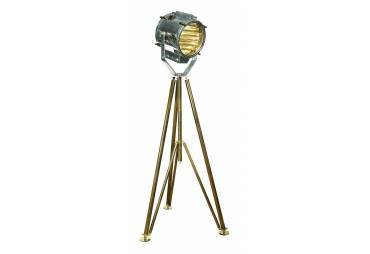 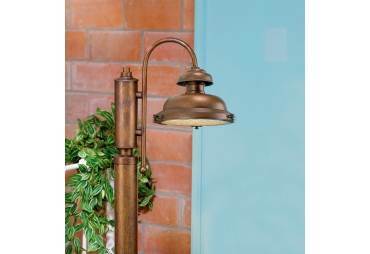 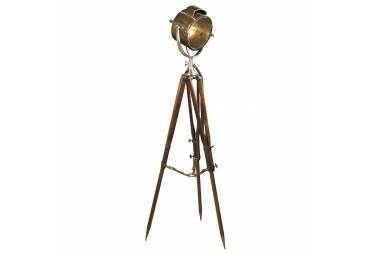 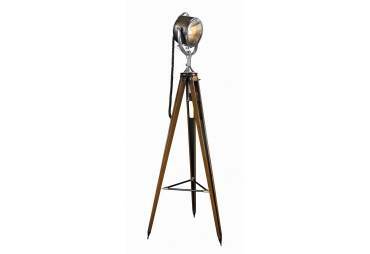 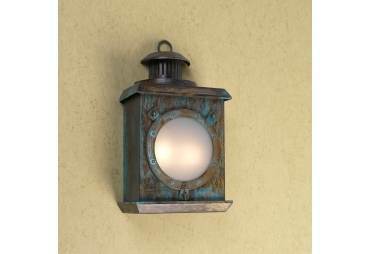 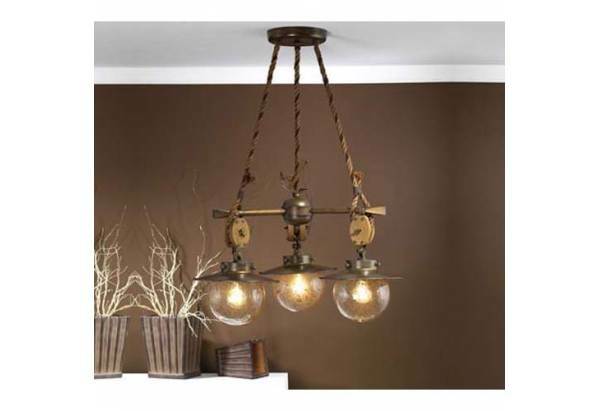 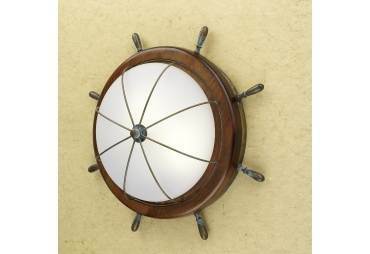 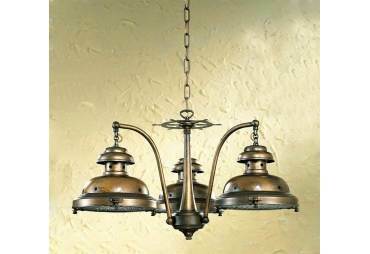 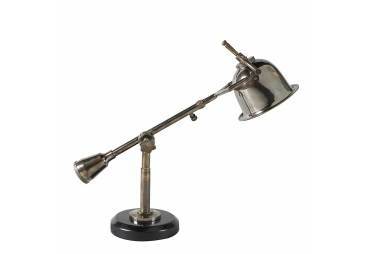 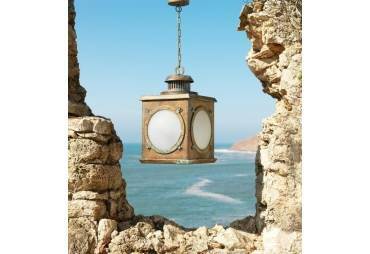 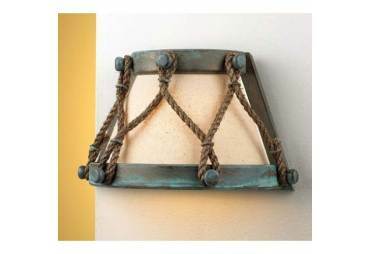 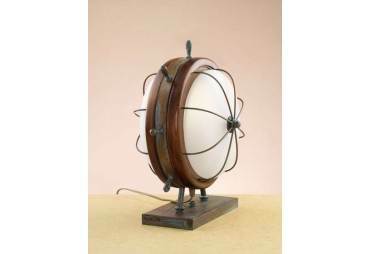 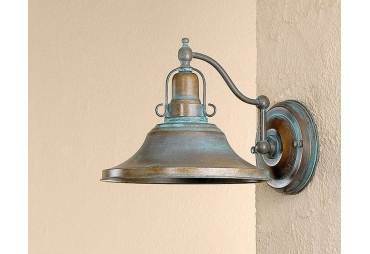 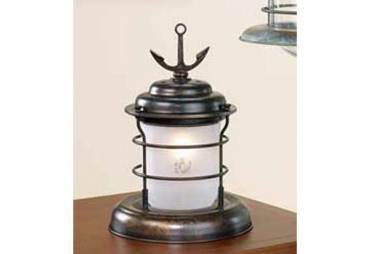 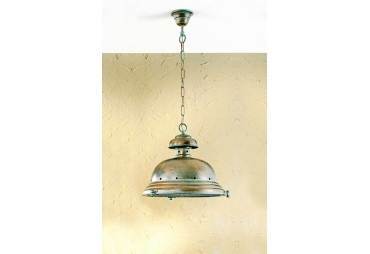 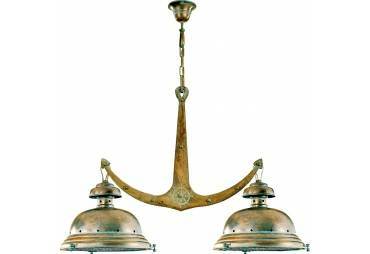 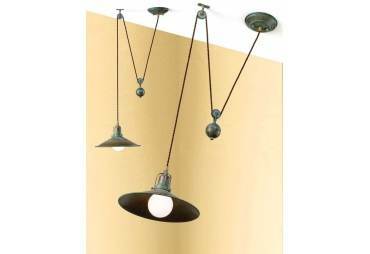 This Lighting Would Make A Perfect Addition To Any Nautically Themed Room. 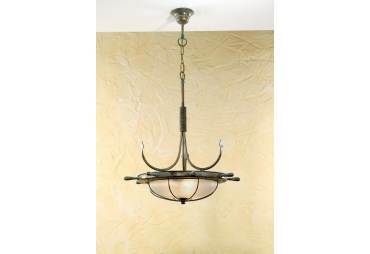 Chain or Rod Length: 47.25"